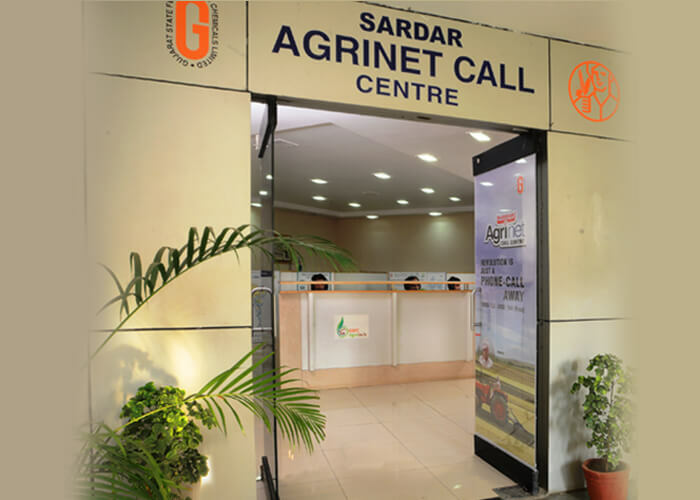 “Sardar Agrinet Call Centre” is a pioneering effort of GSFC to provide agricultural information and scientific guidance to the farmers through agriculture experts in their own dialect since 2006. To provide online agriculture Information & scientific guidance to the Farmers. Immediate solution & advice to the farmers on various day to day problems related to agriculture practices, pest, diseases & their control etc. through Toll free No. 1800 123 5000. 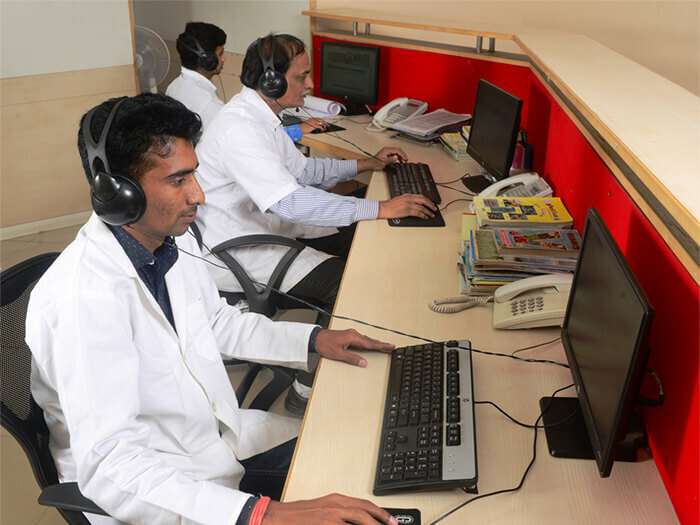 The trend of questions and the quality of answers are continuously monitored to upgrade the facilities and it is expected that the entire system will evolve into a unique and evolutionary way of communicating with the farmers in the process of technology transfer to the farmers and solution of the location specific problems instantly. Detail information of 131 different crops like cereals (wheat, Bajra, Jowar, Maize etc), Oilseeds (Groundnut, Castor, Soybean, Mustard etc), Pulses (Green gram, Black gram, Gram etc),Vegetables (potato, tomato, Okra, Bottle gourd and Bitter gourd etc), Fruits (Mango, Sapota, Guava etc) cash crops (Cotton, Sugarcane, Tobacco etc), ornamental plants (Flowers), medicinal plants, spices, forest trees etc. with their Agricultural Practices like- – Atmosphere & type of Soil suitable for the crops, Soil preparation, Latest improved varieties, methods of sowing, Irrigation management, intercropping, Fertilizers requirement, weeds & their control measure, Inter culturing operations, Details of pest and disease likely to attack with photographs & their control measure, Harvesting method, production and Economic viabilities.